We go deep this week as we talk with humorous fantasy writer Jim C. Hines about why his latest Magic Ex Libris book is PERFECT for all your Groundhog’s Day gift giving needs, writing a book set in the Fable video game universe, adjusting to live as a full-time writer, working through depression, chicken chasing, werejaguars and celebrating Werejaguar Day! Simply enter the giveaway below for a chance at our fantastic prizes! 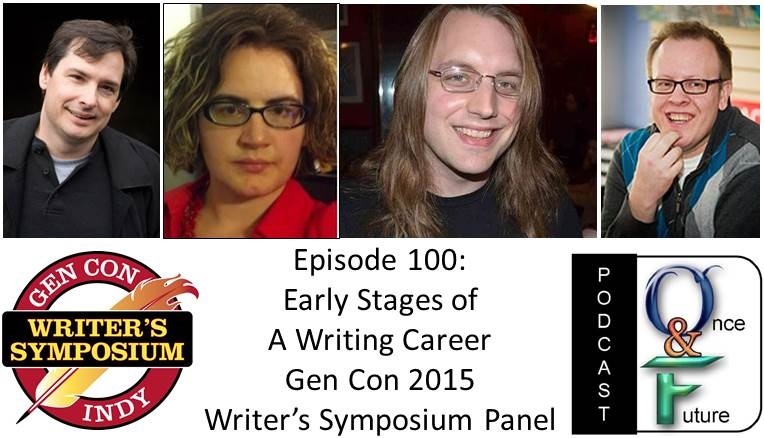 Join us on our milestone ONE HUNDREDTH EPISODE which comes to you from Gen Con 2015 as Daryl Gregory, Kameron Hurley, Scott Lynch, and Anton Strout share their collective writerly wisdom from the Writer’s Symposium panel Early Stages of a Writing Career- What to Expect! Each stage of a writer's career has its own challenges and opportunities. Learn from writers who've been there what to expect early on & how to take advantage of it. Come for the learning, stay for the rampant author geekiness! Readers, writers & gamer geeks, rejoice! This episode I look at the history of the best four days of gaming known as Gen Con, its popular and ever growing Writer’s Symposium plus all the awesomeness that will abound there this year that you do not want to miss out on! Want to WIN a gift-packet from Cultúrlán containing all three decks of the Celtic Myth playing cards, drawn by James Acken, PhD, as well as a PDF to the rules for all three versions of their new print-and-play card game inspired by Celtic history and mythology: ARD RI (estimated shipping: October 2015)? Listen to our latest episode where I report LIVE from Book Expo America in New York City! Learn about Ryan Britt’s Luke Skywalker Can’t Read, what’s up with Paizo Publishing & Pathfinder, Ellen Datlow’s talking anthologies at the Horror Writer’s Association Booth, and learn from The Magicians’ own Lev Grossman how the SyFy series of his books is coming along! Want to WIN a unique Skelton Crew Studio Chog figure based on the graphic novel CHEW or perhaps a copy of Smirk & Dagger’s Nevermore game? Listen to our latest episode where I talk with fantasy author Max Gladstone about his Craft Sequence series, our mutual near-death horse riding experiences, twisting the real world into the fantastical, pantsering vs outlinering, writing interactive fiction for games, gaming itself, learning Chinese, fencing, and great writing advice such as how writers are humpback whales (no, really). Wherein I talk with urban fantasy/Star Wars author and charitable fellow Kevin Hearne about dancing to Thriller, the latest book in his New York Times bestselling Iron Druid Chronicles, writing Luke Skywalker for the new Star Wars novel Heir to the Jedi, his role as the head of the Holy Taco Church, plus geeking out over comics and writing. Get 10% off any Badali Jewelry order with Coupon Code IronDruid10 (capital i and capital d). Good until the end of March 2015. Want to win Atticus's Iron Amulet and Binding Charms Necklace with White Bronze Charms from Badali Jewelry's Iron Druid Chronicles collection? Or Wonderdice's latest book (in French no less!) LA GIFLE CHINOISE written by the chief scientist of Airbus Group? Wherein I talk with fantasy author Peter V. Brett about The Skull Throne, the latest book in his Demon Cycle series, writing, comics, and Dungeons & Dragons.. then we fight to the death for the title PROFESSIONAL NERD… as you do. Want to win an amazing friggin’ cloak from The Cloak Closet or jewelry from Wallowa Mountain Jewelry? Who doesn’t, right?! And for a limited time you can use the coupon code OAFP10 to get 10% off your next order at www.cloakcloset.com! Wherein I talk with author Cherie Priest about Lizzie Borden taking on Lovecraftian monsters in a Dracula-ish fashion, how she challenged the steampunkers by daring to set a series in America (and with zombies to boot! 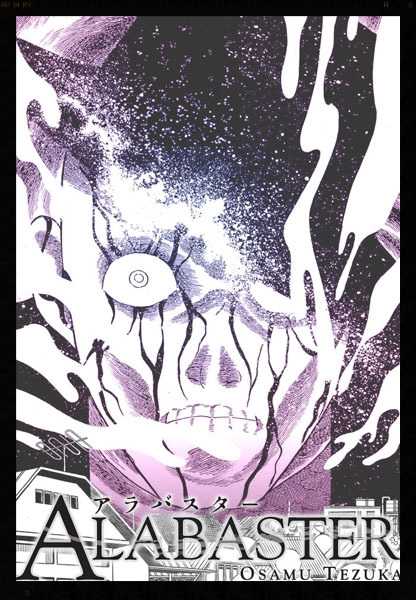 ), writing for a video game, and overall horror/fantasy writerly goodness. 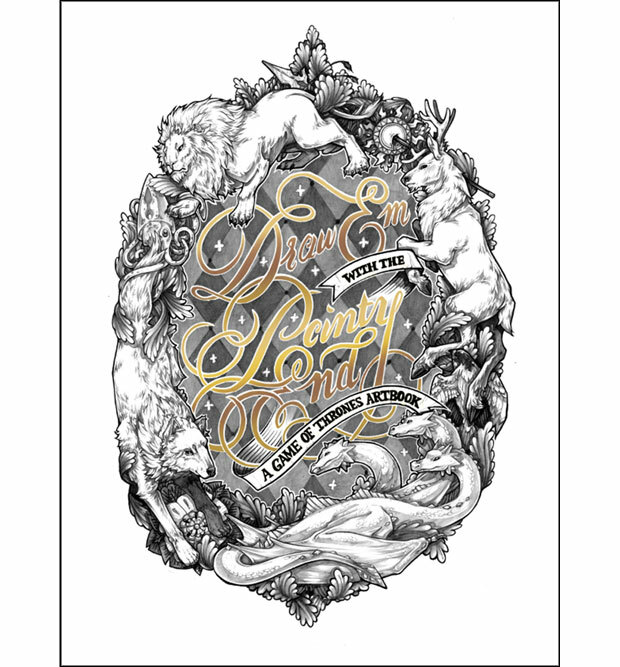 Want to win a copy, Want to win one of the three Victorian Curiosities' designs pictured below? Then enter the giveaway below!